Australian singer/songwriter Starley Hope, known mononymously as Starley, has unveiled her new promotional single online. “Been Meaning to Tell You” – which was co-written and produced by Cory Enemy – is now available via iTunes, Apple Music, Amazon, Google Play, Tidal and all other digital streaming platforms. Starley’s upcoming debut project – featuring previous promotional singles “Call on Me” and “Touch Me” – is expected to arrive early next year via Universal Music Group / Tinted Records. The still-untitled collection reportedly delivers additional productions and songwriting contributions from Salaam Remi, Jin Jin, Grades, Rosina Russell, Prince Charlez, Nate Campany, Kyle Shearer, Steve Booker, and Captain Cuts. Stream the audio clip for “Been Meaning to Tell You” below. 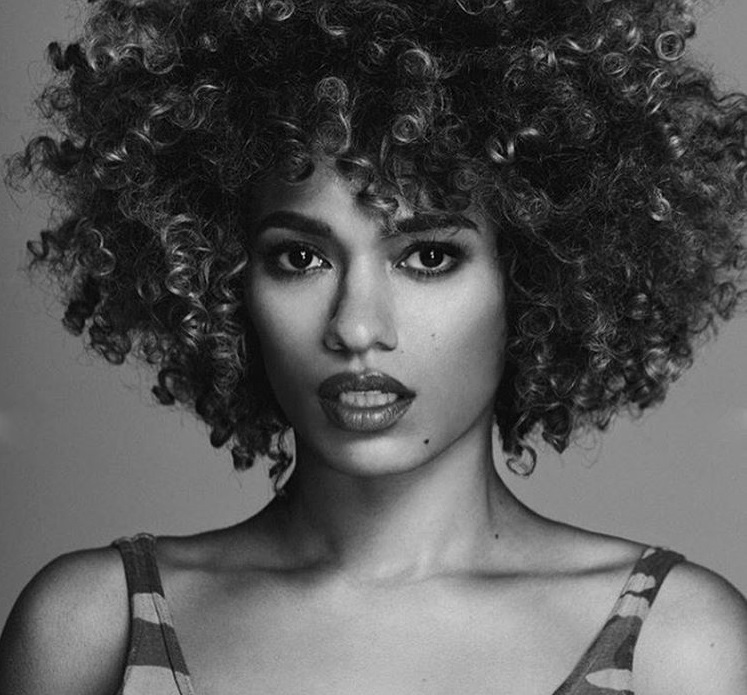 STARLEY has teamed up with Jin Jin for a new collaboration. Jin Jin’s extensive resume boasts further works with producers Bless Beats, Cutfather, Daniel Davidsen, Peter Wallevik, Knox Brown, Starsmith, Kenneth “Babyface” Edmonds, The Rascals, Fraser T. Smith, MNEK, Gorgon City, Toby Gad, DJ Freedo, Laconic, Komi Hakam, GRADES, Jake Gosling, Electric, Bhavik “Knightstarr” Pattani, and Frederik “Fredro” Odesjo. 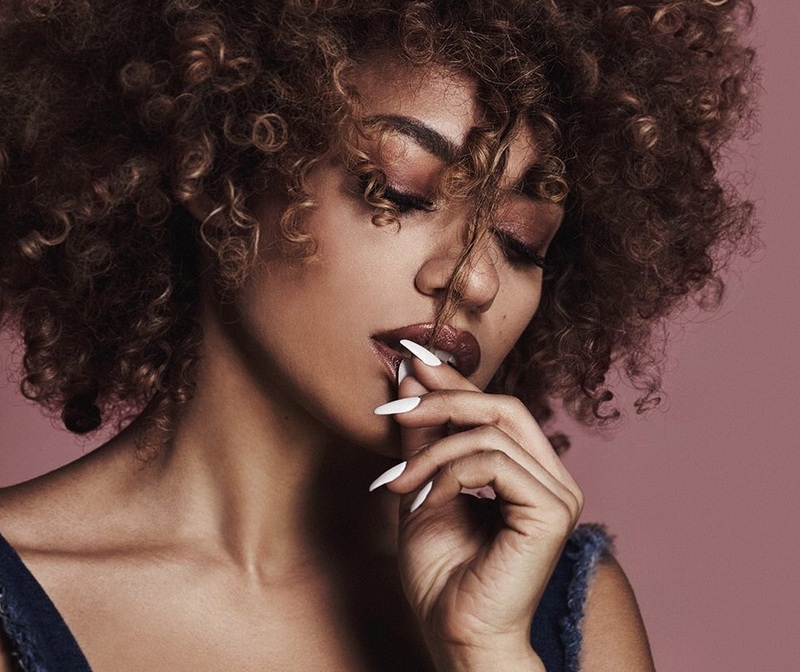 Meanwhile, STARLEY is expected to release her debut project – featuring lead single “Call on Me” – later this year via Tinted Records an Epic Records. The still-untitled collection reportedly delivers additional alliances with Salaam Remi (Amy Winehouse), Prince Charlez (Mary J. Blige), GRADES (Jessie Ware), Rosina Russell (K. Michelle) and Steve Booker (John Newman). Fans of Jin Jin’s songwriting works, on the other hand, should keep an eye on the next projects by Jess Glynne, Dom McCallister, Astrid S, Taya, Janelle Monae, Tamera Foster, David Guetta, Anne-Marie, Melissa Steel, YEBBA, Rita Ora, Shola Ama, Jasmine Thompson, DAKOTA, Bobii Lewis, Sinead Harnett, KStewart, Era Istefi, Jonas Blue, Ella Eyre, and Dido. Stream the audio clip for “Call on Me” below. 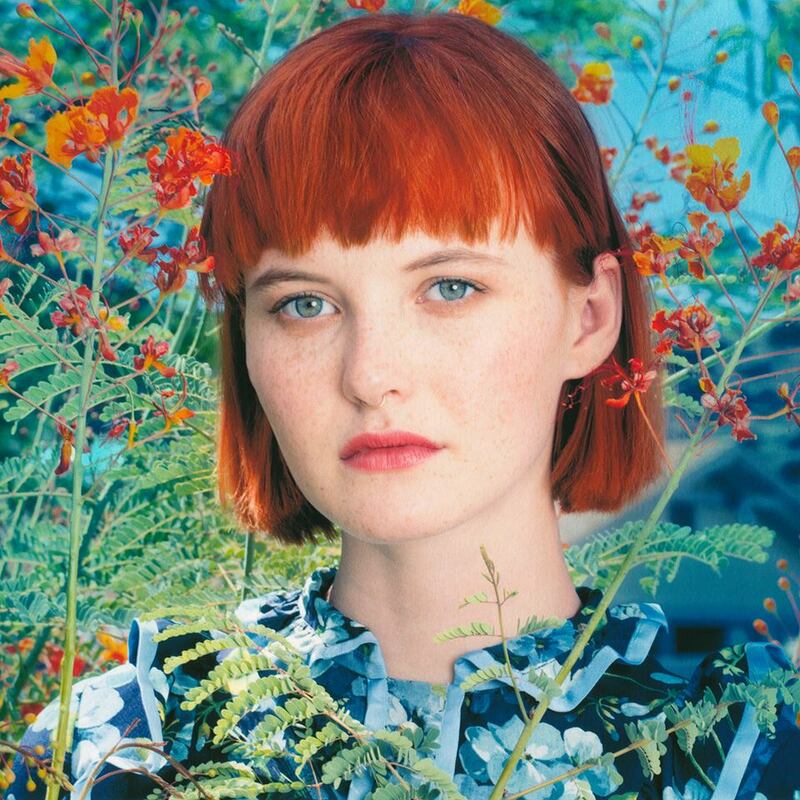 Kacy Hill has confirmed the title for her new single. The British singer-songwriter christened “Hard to Love” as the next promotional cut from her upcoming debut album under Kanye West’s label GOOD (Getting Out of Your Dreams) Music and Def Jam Recordings. “Hard to Love” follows previous single “Lions,” which was collectively produced by Jamie Hartman of Ben’s Brother and Stuart Price. 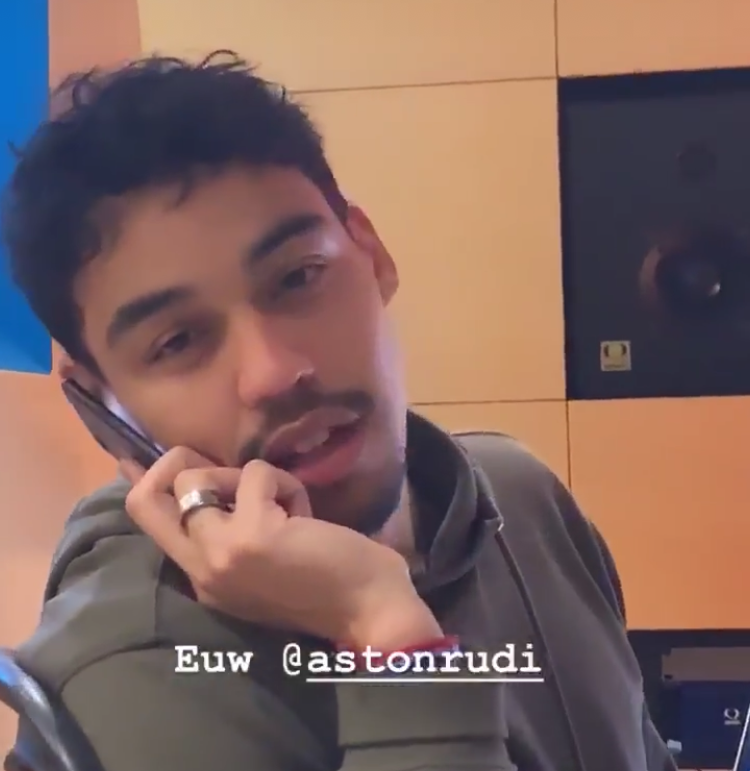 Other producers expected to appear on the album are Alex Hope (Troye Sivan), Fraser T. Smith (Craig David), Two Inch Punch (Noah Cyrus), BURNS (Charli XCX), Jon Levine (Bebe Rexha), Matt “Aqualung” Hales (Lianne La Havas), Steve Booker (Pixie Lott), Kid Harpoon (Eliza Doolittle), Luke Laird (Kacey Musgraves), Joel Little (Ellie Goulding) and Daniel Heath (Lana Del Rey). 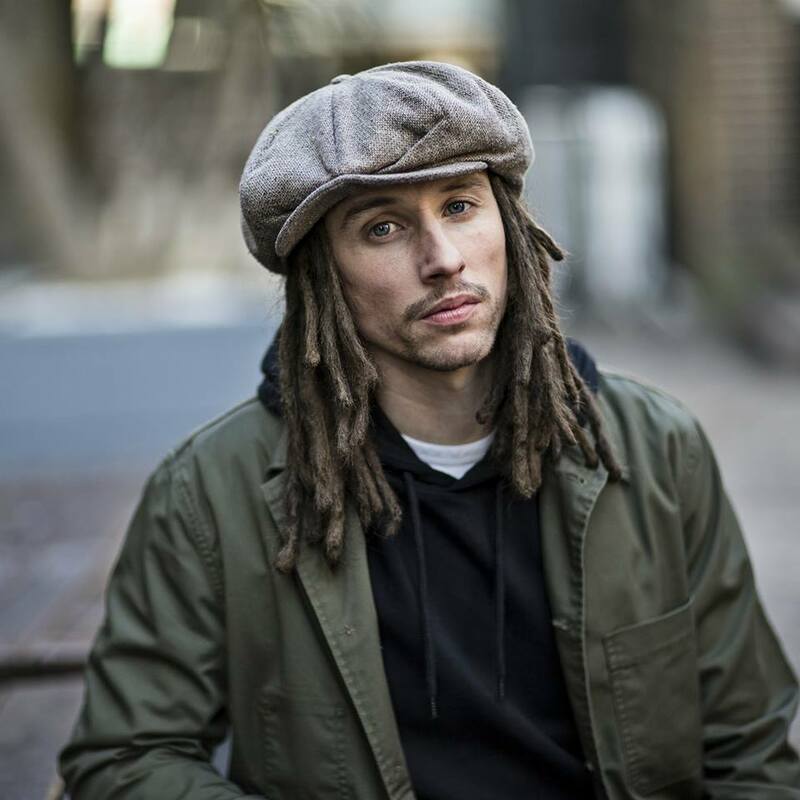 On the songwriting front, Hill has reportedly collaborated with Natalie Hemby (Carly Rae Jepsen), Autumn Rowe (Dua Lipa), Tobias Jesso Jr. (Adele), Andrew Wyatt (Lion Babe), Chelsea Lena (Sabrina Carpenter), Diana Gordon (Rita Ora) and Jonny “Ghost” Harris (Ed Sheeran). Hill’s mini-collection “Bloo” – featuring “Foreign Fields,” “Arm’s Length” and “Shades of Blue” – is now available via iTunes, Apple Music, Amazon, Google Play, Tidal and all other digital streaming platforms. 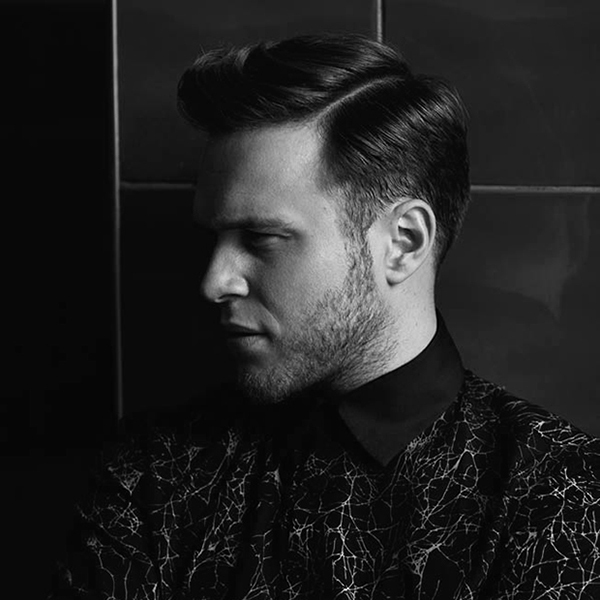 Olly Murs has confirmed the details for his upcoming fifth album. The British singer-songwriter christened his next studio collection “24 HRS” and will release it on November 11 via Syco Music and Epic Records. Lead single “You Don’t Know Love” – now available for download via iTunes – was co-written by Camille Purcell (Little Mix, Fleur East), Wayne Hector (Craig David, Jess Glynne) and Steve Robson (James Blunt, Ella Henderson). The follow-up to 2014’s “Never Been Better” reportedly delivers productions from TMS, MNEK, Cutfather, Daniel Davidsen, Eg White, Red Triangle, Johnny McDaid, Steve Mac, Fraser T. Smith, Steve Boooker, and Banx & Ranx. On the songwriting front, Murs has teamed up with Ed Drewett, Daylight, Jin Jin, Claude Kelly, Bonnie McKee, Wrabel, Ina Wroldsen, Jamie Scott, Clarence Coffee, Diane Warren, Samuel Preston, Chelcee Grimes, and JHart. Fleur East has recorded new music with Khristopher Riddick-Tynes. “Session with Mr. @Fleur_East,” the record producer and songwriter posted to his Instagram account on Wednesday (June 03, 2015). Riddick-Tynes is known for co-writing and producing Ariana Grande’s “Honeymoon Avenue” [Republic Records], RaVaughn’s “Best Friend” [Columbia Records] and Deborah Cox’s “Kinda Miss You” [Primary Wave Records]. His resume includes further works with Delta Goodrem [Sony Music Australia], Keri Hilson [Interscope], Jess Glynne [Atlantic], Zendaya [Hollywood], Foxes [Sign of the Times] and Nathan Sykes [Global Talent]. As mentioned in earlier posts, East is scheduled to release her debut album later this year under Simon Cowell’s Sony imprint Syco Music. The still-untitled project reportedly features further productions from Richard “Biff” Stannard, Future Cut, Jack Splash, Invisible Men, Fraser T. Smith, TMS, Steve Booker, Mich “Cutfather” Hansen, and Fred Ball. Watch the live performance for “Uptown Funk” below.